Well, if we are fixing typos in the article, the correct name of the Army Hospital in San Antonio is the Brooke Army Medical Center. It was named that in 1946. I am sure it was still referred to as the Brooke Army Hospital, but it needs that “e” on the end to be spelled correctly either way. I have been an aviation enthusiast for many decades… it is rare that I see an airplane that is totally new to me. 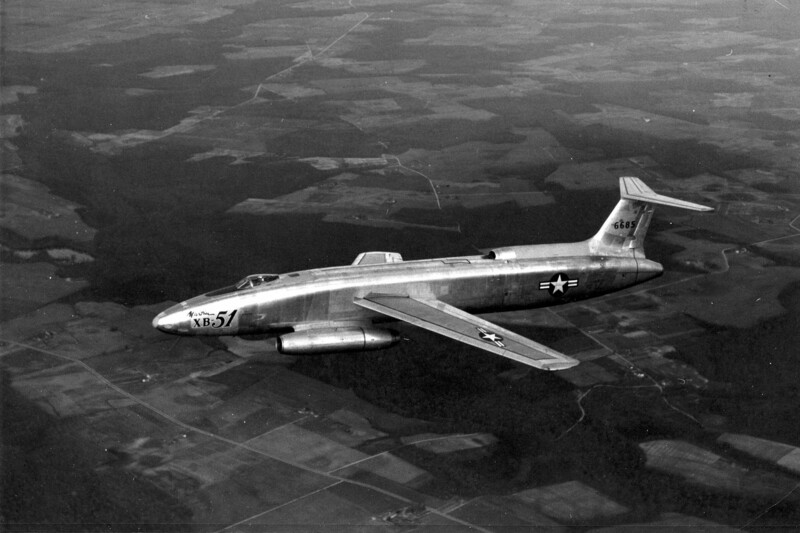 The XB-51 has been cruising outside of my “radar range” all these years! It had a lot of interesting features. With both prototypes having crashed, I wonder if it was just bad luck, or was there some problem? 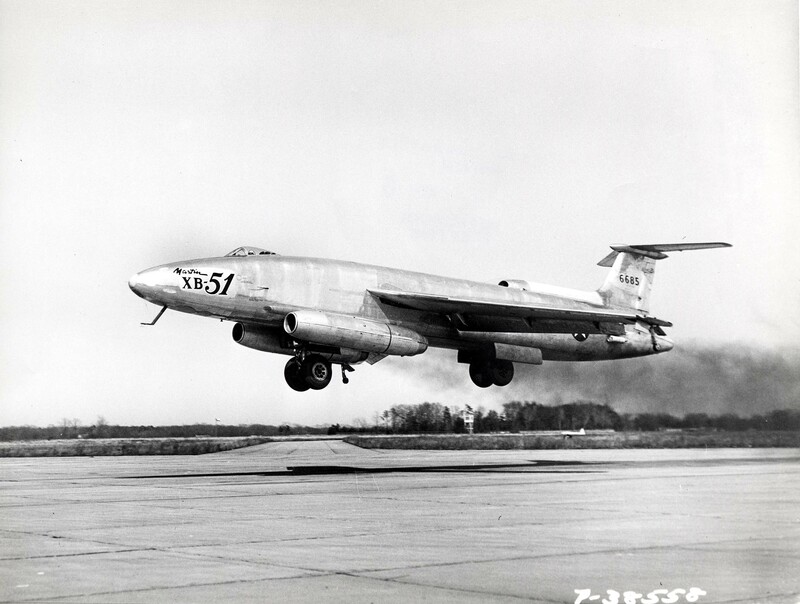 The report says the XB-51 was comparable to the B-47, but if I recall, it was designed for a contract later won by the B-57 Canberra. Maybe that’s a typo as well? Not a typo, but probably a misunderstanding. 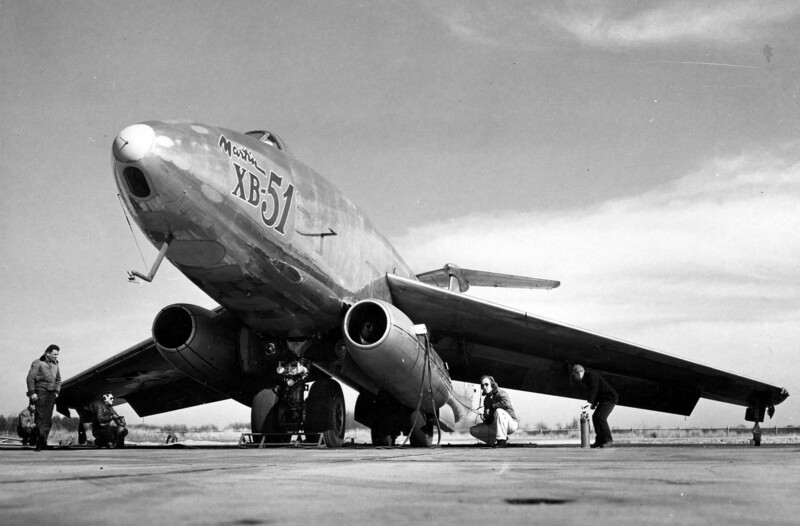 The XB-51 (which should probably have been designated “XA-“) was comparable in SIZE to the B-47. The two aircraft had completely different missions, strategic nuclear bomber vs. tactical ground attack. 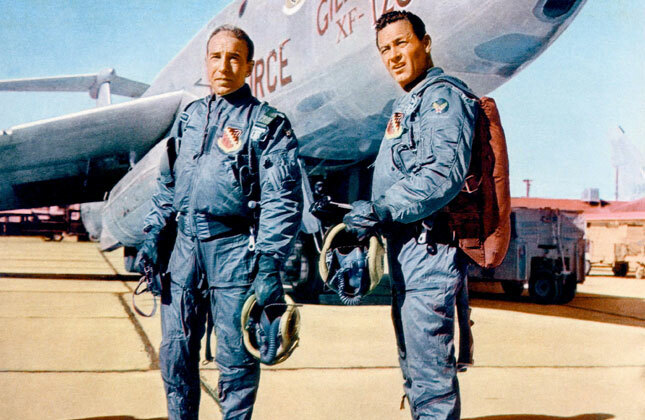 Great article, I had now idea about the fate of this aircraft or crew thanks for posting.